This week Chris Andrews comes on to talk about the Mammoth Sniper Challenge and the hotel I’m staying in lights on fire…. 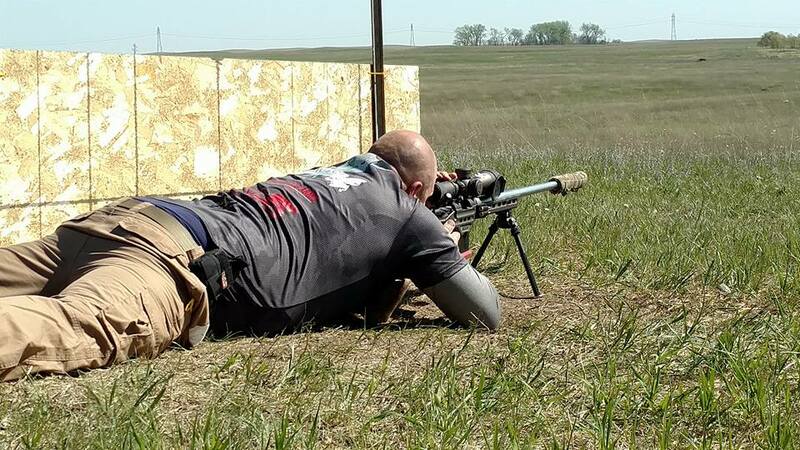 This week Greg Dykstra comes on and talks about Primal Rights, his Competition Primer Seater, and how he is sponsoring the South Dakota Steel Classic! Greg is a wealth of knowledge and is a master predator hunter and i think he has a lot of great info in this episode! This week Rusty and Greg come on the show from down under to talk about the Australian PRS! Its very exciting to see the sport growing and showing up in other parts of the world! and these guys rock! 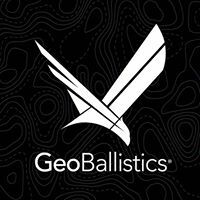 Check out their website and podcast by clicking on their logo below and add another precision shooting podcast to your week! Thanks for coming on guys! This week Zac Smith comes on to talk about Competition Dynamics and their flavor of matches! They have been running matches for a long time when compared to a lot of the other series and leagues out there and it shows that they have the system down. their style of matches are usually a little more physical than most other matches especially the sniper adventure challenge! 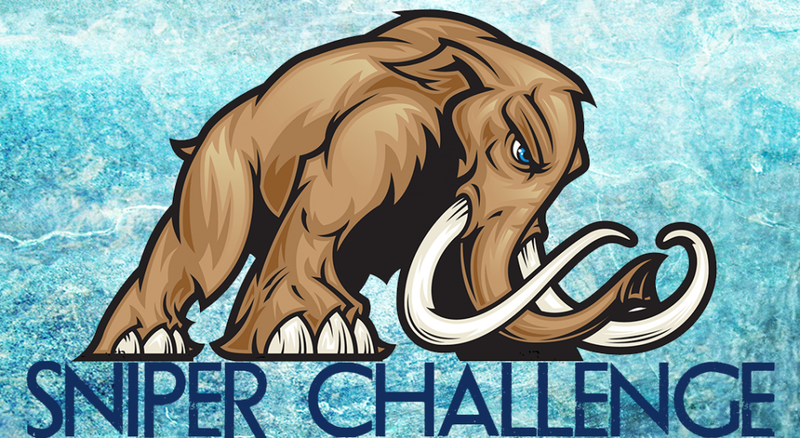 This week Fred, Marcus Hom, TomFuller, and Dave Steinbach come on to talk about competing and placing well in the Competition Dynamics Sniper Adventure Challenge. This is no small feat as these guys literally walk their feet of and battle dehydration and sleep deprivation to complete this crazy competition! Big thanks to Marcus Hom for helping the show and representing us at these matches! After the interview with Eric Andersen owner of Blue Mountain Precision and hearing him talk about Lone Peak Arms I decided to see if they would be interested in coming on the show and talking about their new line of actions on the market. I think they are a company worth checking out if you're in the market for a high end action for your next build, especially if you're looking for a quick turn around time.